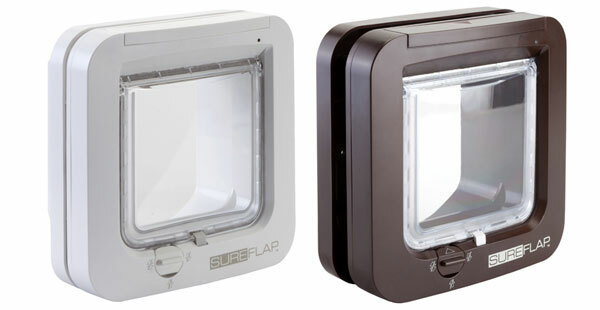 SureFlap Microchip cat flap recognises your cats ID chip, allowing access to your cat and keeping out unwanted pets. SureFlap identifies the unique microchip number of your cat which acts as an electronic door key to your home. 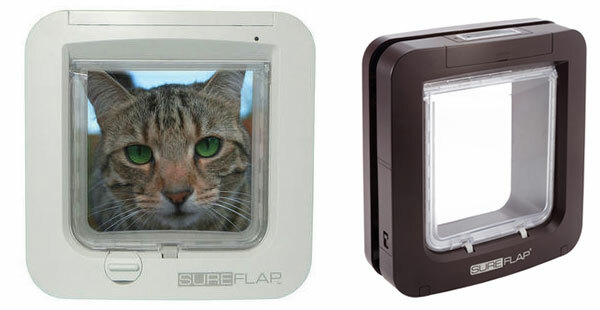 SureFlap Microchip cat flap recognises your pets ID chip, allowing access to your pet and keeping out unwanted pets. SureFlap identifies the unique microchip number of your pet which acts as an electronic door key to your home.